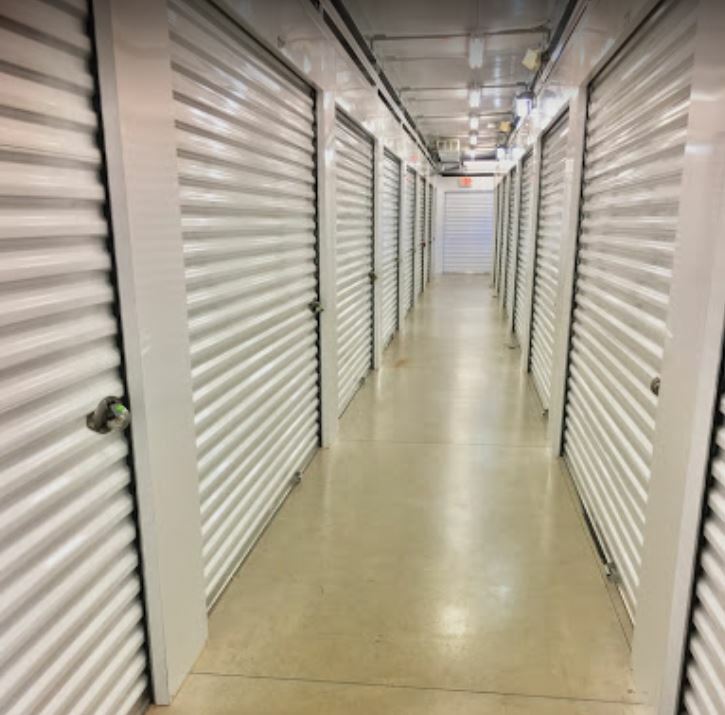 Storage Sense Ballston Spa NY location has all the amenities you need to make your storage experience a wonderful one! 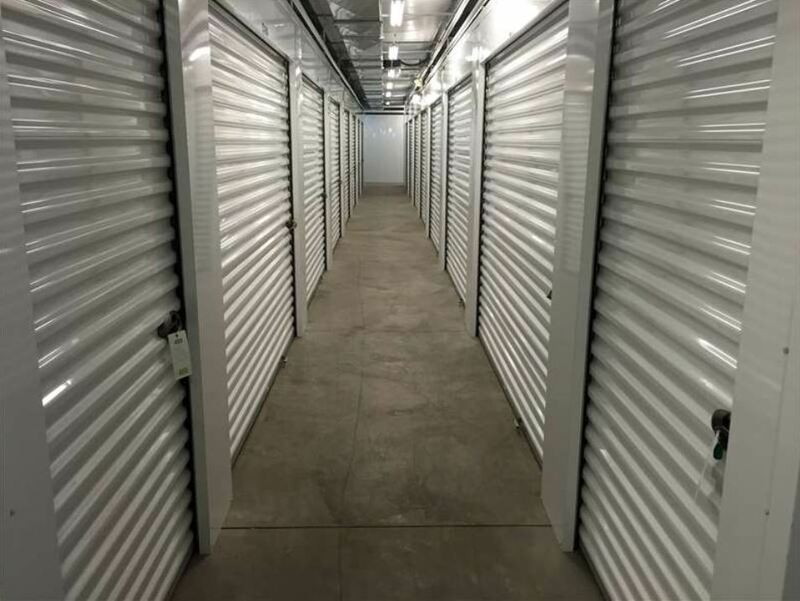 Stop by, call or rent your storage unit online. 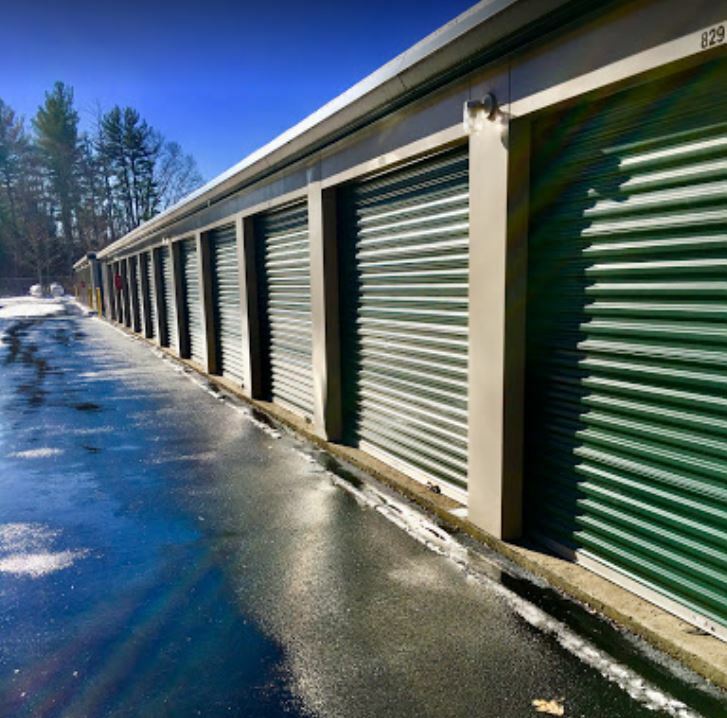 At the corner of Brookline Road and Saratoga Road is Storage Sense, ready to assist you with your self storage needs. 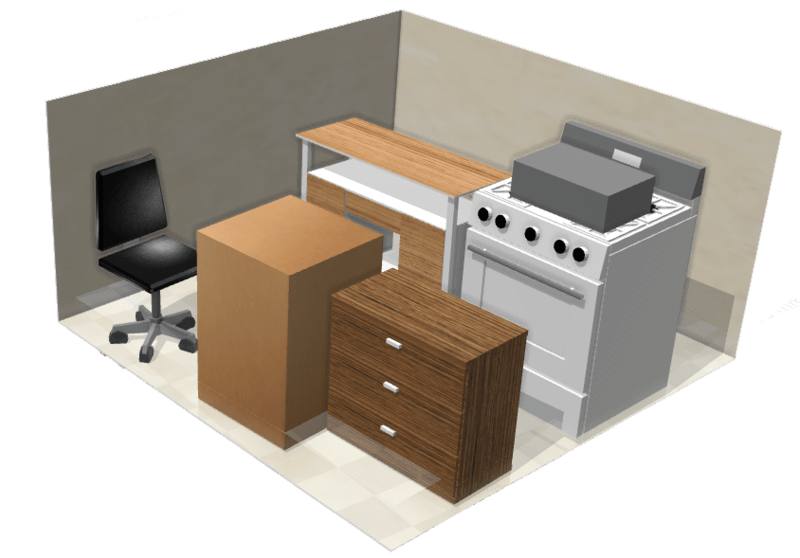 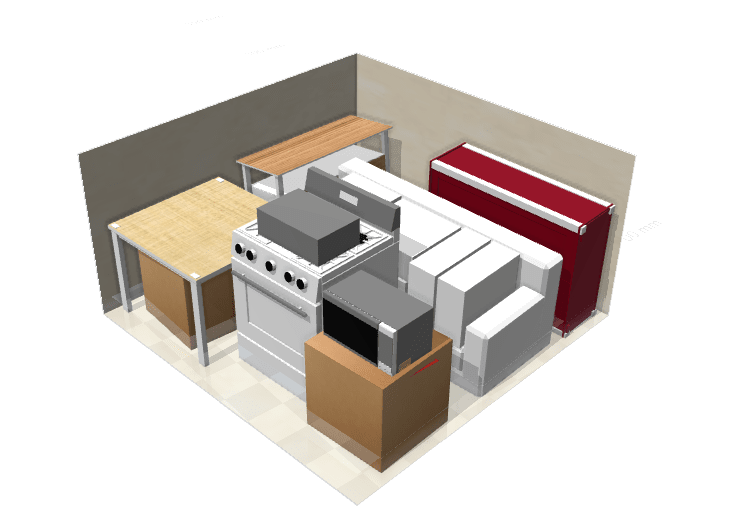 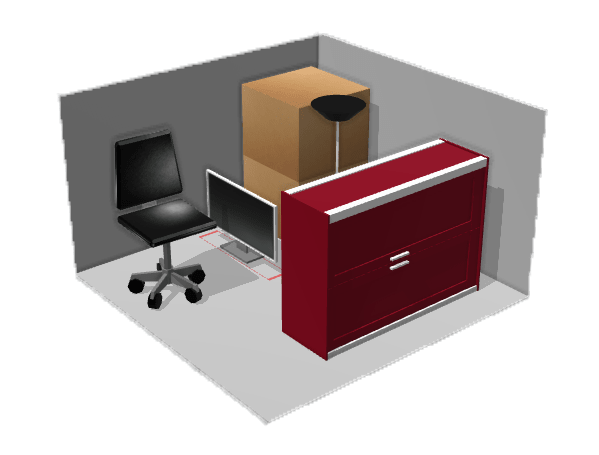 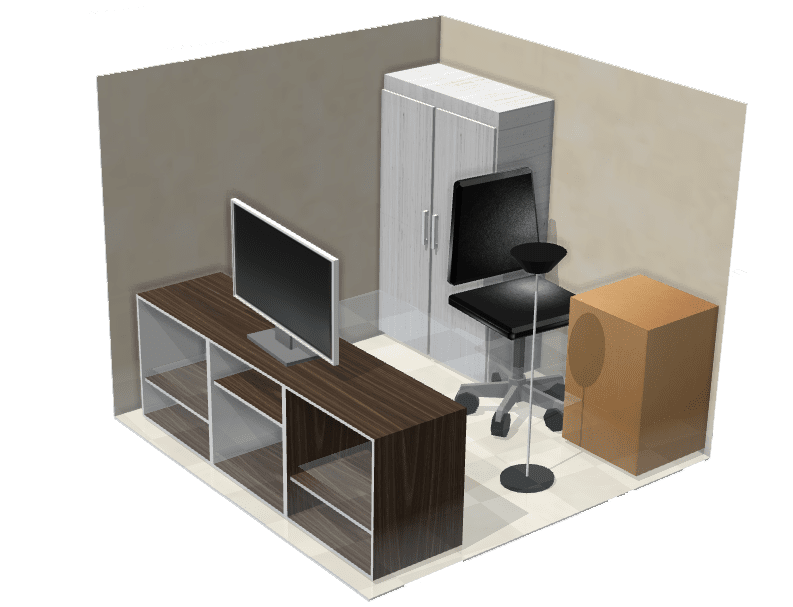 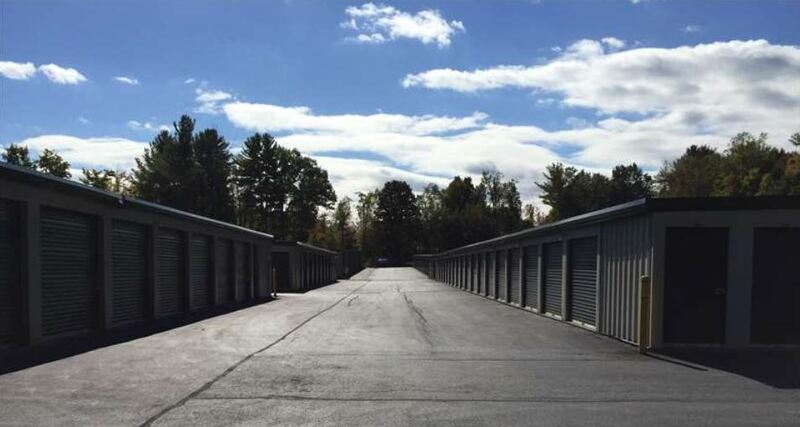 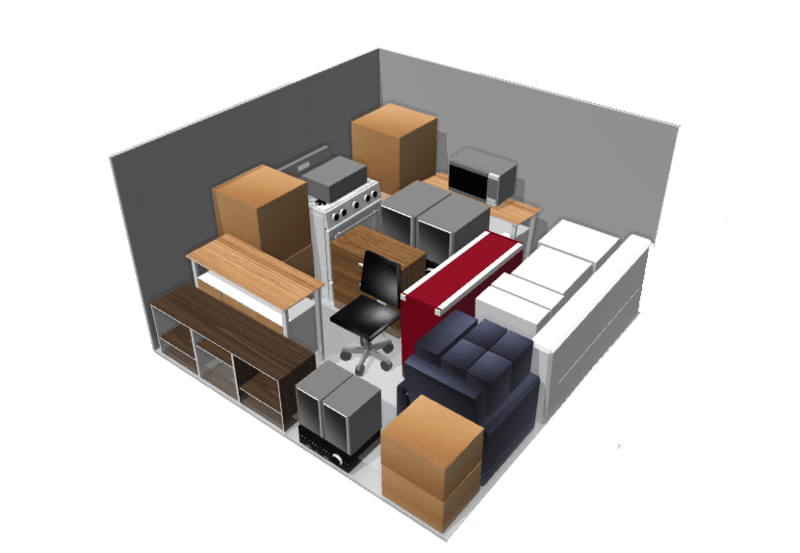 Let our storage experts in Ballston Spa NY help you get organized with our storage space. 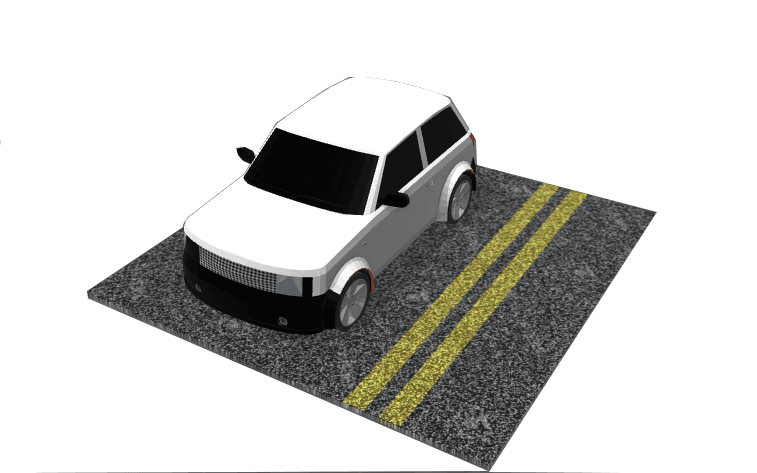 Check back soon for more from our neighborhood friends!